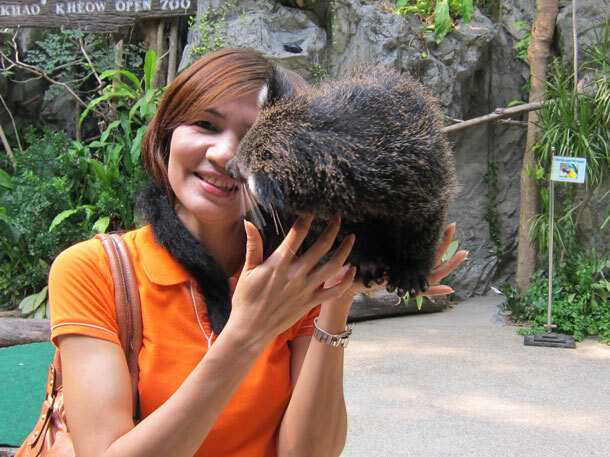 Smile, rejoice and experience the amazing wildlife safari at Bangkok’s best zoo. Spend some delightful time with your family and friends when you are at Bangkok. Just when you begin you will get to see flocks of greater flamingoes and South American species. Visitors can enjoy feeding flamingoes and other friendly species as they travel by the trams. 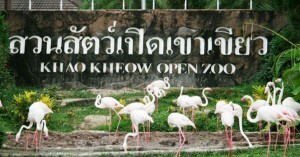 Journey to the jungle is fun with friendly guide of Khao Kheow Open Zoo. Enjoy the spectacular journey of Gibbon Island where different voices of Gibbons can be heard and they can be spotted on trees. Visitors get chance to see many African animals such as antelopes, hippos, rhinos, ostrich and gigantic giraffes. This angle enables to take close pictures of our safari pictures and there is a large demand of such adventurous pictures. 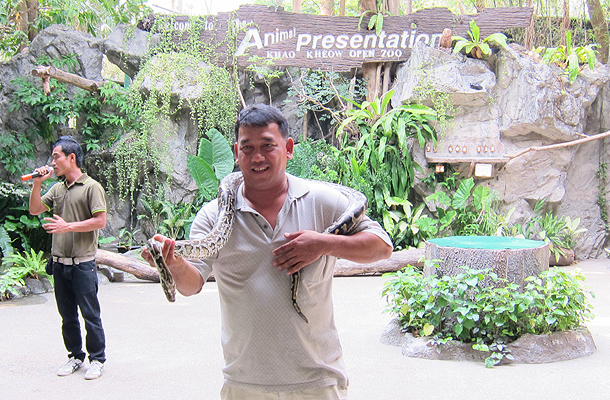 Guides of Khao Kheow Open Zoo educate visitors by sharing interesting fun-facts of wildlife safari. These activities lift the tempo of the journey as details. Our warm welcome straightaway sets the tone for the enjoyable wildlife safari. If you are visiting around Pattaya or Chonburi you must try experiencing Khao Kheow Open for its thrilling wildlife safari.